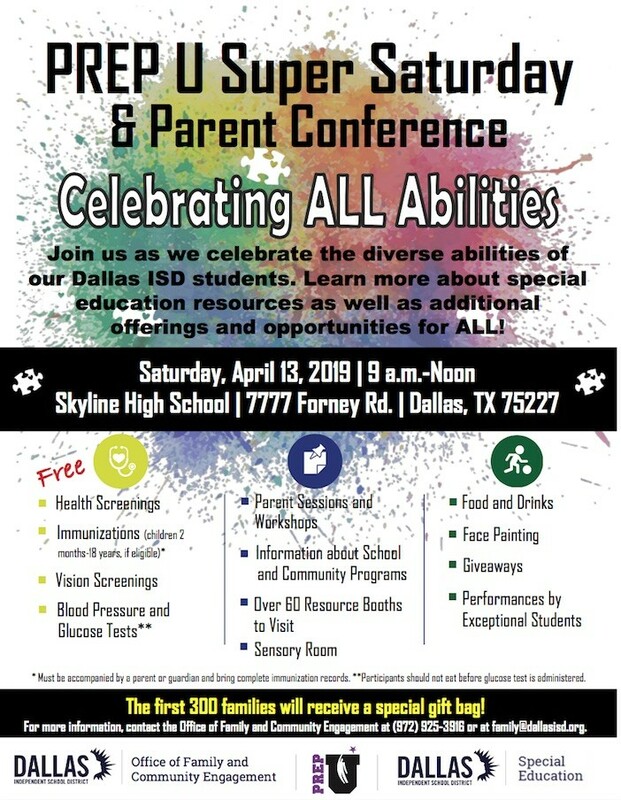 A special Prep U Super Saturday and Parent Conference will celebrate all diverse abilities on April 13 at Skyline High School. Families can learn more about special education resources, as well as additional offerings and opportunities for all. Free health screenings, free vision screenings, free food, and parent workshops are among the activities. The first 300 families will also receive a special gift bag. 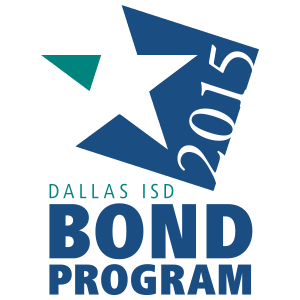 For more information, contact the Dallas ISD Office of Family and Community Engagement at 972-925-3916 or at family@dallasisd.org.